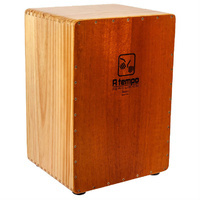 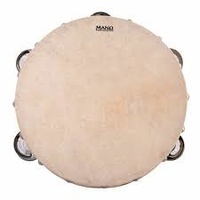 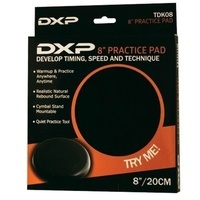 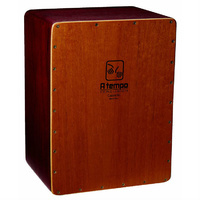 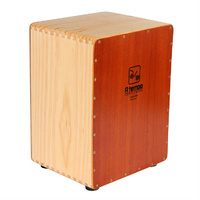 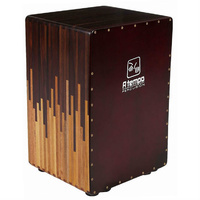 Incorporate additional sounds with your drum set, cajon pedal, or auxiliary percussion pedal. 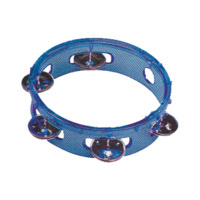 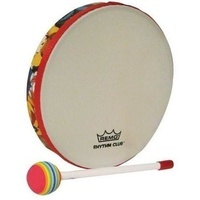 Add more texture to your acoustic performance with a shaker, finger cymbal, and a tambourine jingle. 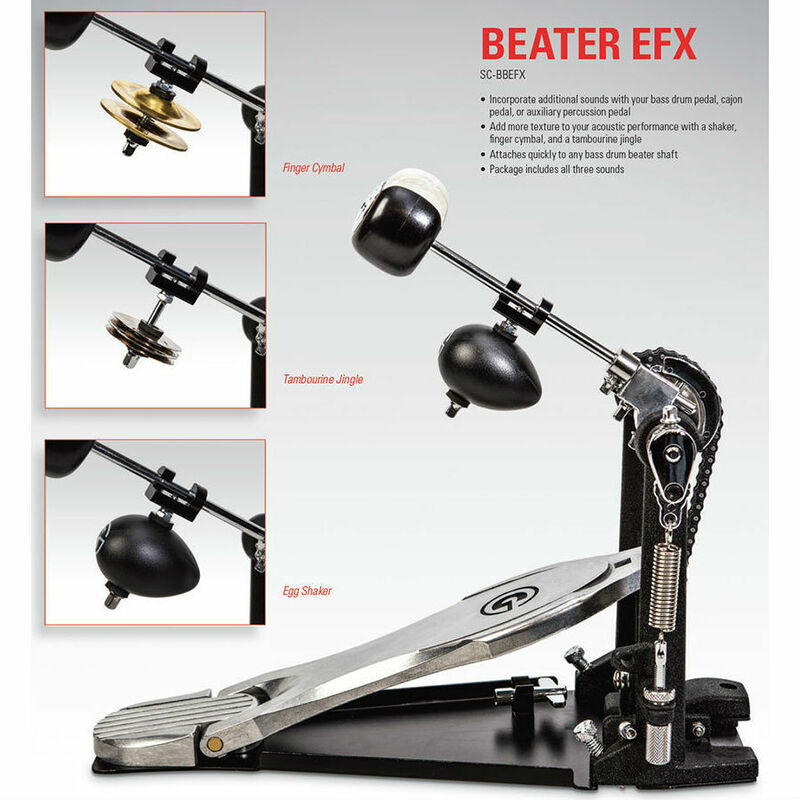 Attaches quickly to the bass drum beater shaft.